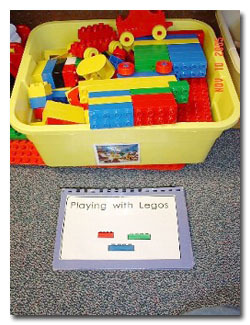 Each child with Asperger Syndrome and autism (ASD) presents with different needs. 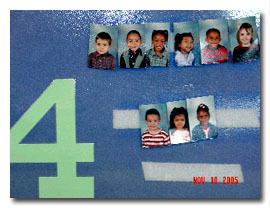 Therefore, it is important to look at each student individually when selecting interventions. Three strategies are overviewed here because of their broad nature and ability to be generalized and applied to a variety of behaviors, and implemented in a variety of settings including home and school. 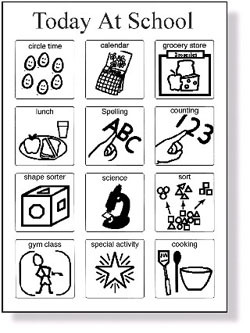 Because students with ASD process visual information more efficiently than auditory information, instructional information should be provided in a visual format. 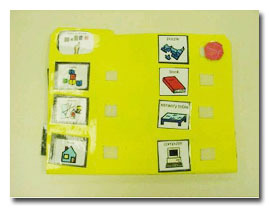 Visual supports address some of the challenges that students with ASD experience, such as anxiety, organization, and problem solving. 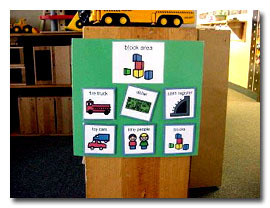 They encompass a range of materials from visual schedules and graphic organizers to task cards and pictures that facilitate choice making. 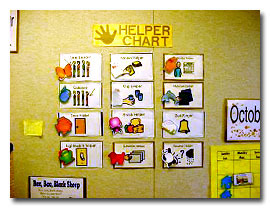 Visual supports can also help with initiating and maintaining conversations and transitions. 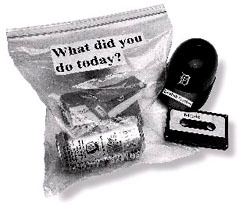 Help children keep track of the day&#8217s events and activities, while at the same time assists students in developing an understanding of time frame and environmental sequencing. Most students with ASD struggle with transitions and new situations, becoming anxious and confused. Priming, a strategy by which an adult previews activities, is designed to decrease anxiety that accompanies change and new situations. A teacher or parent can prime a student for an entire day or an activity. In priming, the actual materials that are going to be used are review with the student. This process may involve looking through a book, skimming though a test, or showing the student a sample of a final product. Priming is easy to use and involves minimal time. 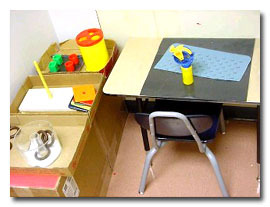 The home base strategy supports students’ ability to function within their environment whether it is at home, school, or out in the community. A home base is a place where the student can go to plan or review daily events; escape stress of their environment; or regain control if a meltdown has occurred. The location of home base is not important ? any positive and reassuring environment. Home base should never be used as time out or as an escape from tasks. For example, when student goes to home base, she takes her assignment with her. The home base may contain sensory items determined to help the student calm herself, such as a bean bag chair, weighted blanket, or mini-trampoline. It may be necessary to schedule the use of home base as a regular part of the student’s day. 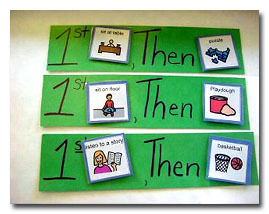 At the beginning of the day, home base can serve to preview the day’s schedule introduce and get familiar with changes in the typical routine, ensure that their materials are organized, or prepare them for specific subjects. Home base is also effective when scheduled after a stressful activity. This article provides an introduction to three strategies that can be easily implemented by adults to help students acquire the skills to function more successfully. These interventions help to clarify tasks and demands, provide opportunities for stress reduction, increase student motivation, and build an understanding of the world. Implementation in these strategies can facilitate school and life success for this group of students whose worlds we are just beginning to understand.